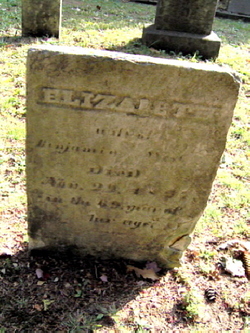 This entry was posted in Family History and tagged Benjamin West, Elizabeth Davis, family history, George Soule, Joseph West, Susanna Soule West, William West. Hello. We are related through George Soule, Susannah Soule, William West and Jane Tanner line. I am intrigued with the story of William West’s removal fromWesterly RI. Do you know anything further? There are many intermarriages in this line with descendants of other Mayflower passengers. My gggrandparents were William Benjamin West and Isaphena Burdick, whose daughter Isaphena (Nettie) Genette West married Willard DeLure Burdick, my grandfather’s parents. I am looking for some specific links in the West family and wonder if we might correspond privately. Our family has a memoir written by William Benjamin West. 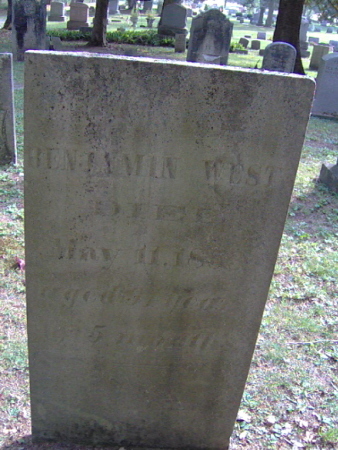 I would be happy to share information on the Susanna Soule/West family that I have.